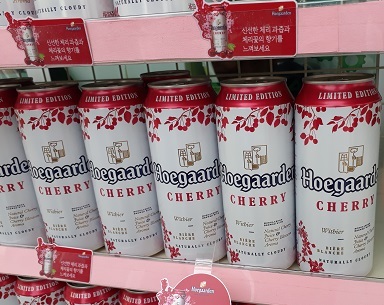 Enjoy the most beautiful time in Korea, Spring with Cherry Blossom Festival! 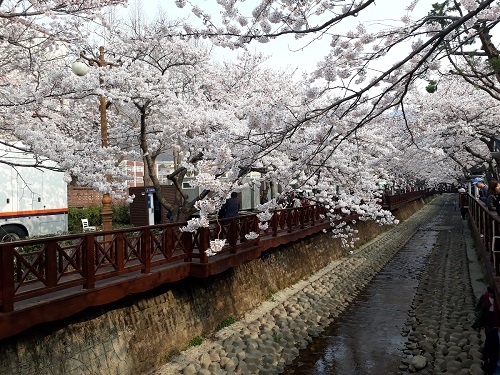 Jinhae Cherry Blossom Festival(Jinhae Gunhangjae Festival) was started from 1952 for admiration for General Chungmugong SunShin Lee of Chosun Dynasty. It was changed to cultural festival and named Gunhangje festival and in this period, cherry blossoms are in full bloom. The festvial is held aound Jungwon rotary and Jinhaegu. Cherry blossom trees were planted during the Japanese colonial perid when the naval port was built but later people cut the tress because they considered the trees were leftover from the Japanese colonial period. But later it turned out that the origin of cherry blossom trees were Jeju Island not Japan and people started to revive the trees. During the festival, people can access to the The Naval Academy and enjoy museum for Navy, General Chungmugong Sunshin Lee, and the turtle ship made by the General and parade of the Navy.